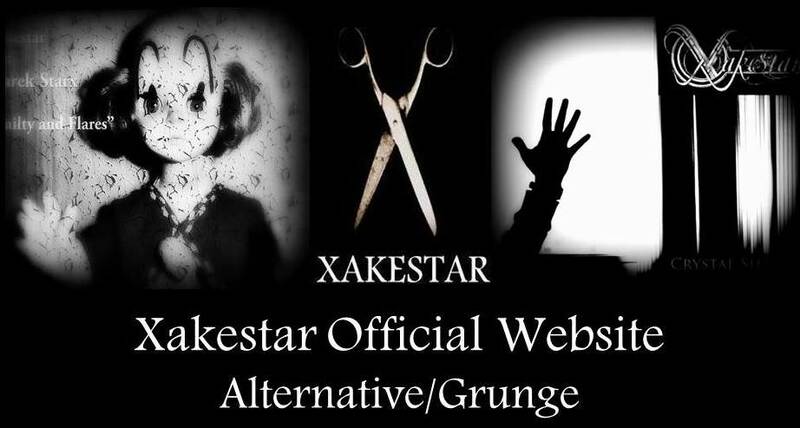 Xakestar (Alternative/Grunge): The Aged Grey is Out Now!!! Xakestar appreciates your visit. Please scroll down to check out various components. If some items are inaccessible Please refresh to load the page in its entirety. The Aged Grey is Out Now!!! We represent the forbidden realm of the mind, enriched with poetry, mystic vibes, heavy tons of attitude. An alternative/Grunge with an under-taste of Goth. Dark, heavy and psychedelic, brooding, lush tapestry that grabs the soul. All you need to know about Xakestar's struggles and its intriguing history. Please click Here. This is to introduce and pay due respect to a number of expert music critics and journalists who established this blog to show their love for the British band Placebo. They also seek for good music, evaluate independent artists, and feature many interesting covers from bands around the globe. Check them out! You can listen to most popular Xakestar songs via Spotify. You can send emails to the band members using the address above. You will be connected to the management section using address below. Please Click on the image to go to Xakestar's iTunes page. Xakestar is active on Youtube as well. In Xakestar's youtube channel you can find some videos which display the lyrics and they are embellished with intense yet simple artworks. The purpose of this channel is to familiarize fans and friends with the inner thoughts, inclinations, concerns and subject matters of the band which are presented by lyrics and artistic designs. Indeed, this is an attempt to reveal the underlying ideas that give rise to the production of the songs. Here is the most popular playlist from Xakestar. Please click here for Xakestar press kit. Xakestar. All rights reserved. 2014. Travel theme. Theme images by caracterdesign. Powered by Blogger.